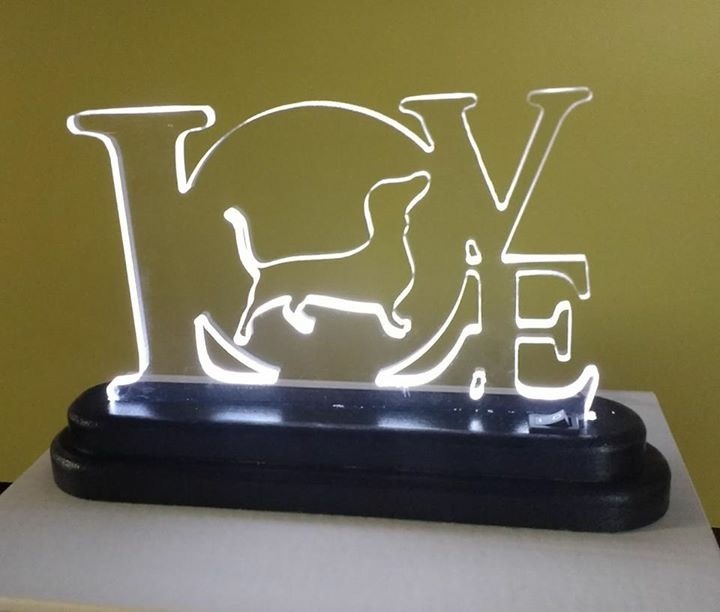 Show the love for the Midwest Dachshund Rescue by participating in the raffle offering these custom made lights and over 40 more items. Annual Hunter and Jumper “B” Show August 4-6, 2017 at Ledges Sporting Horses in Roscoe, IL. The circuit favorite offers something for everyone whether you are in the saddle or cheering for friends and family. 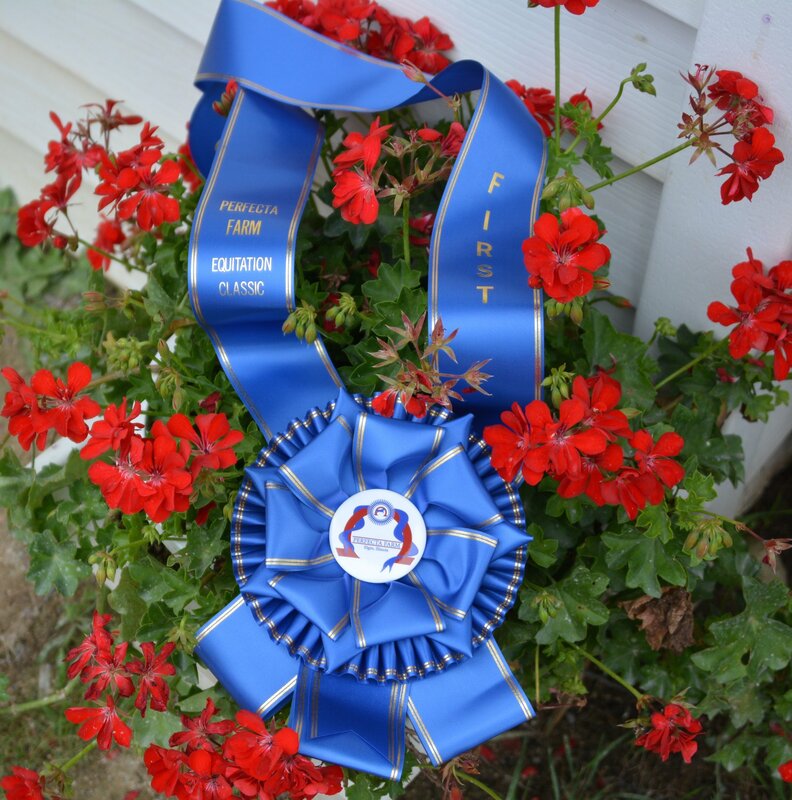 For riders, the show provides fantastic prizes and Leading Rider Awards for all levels of riders. Exhibitors enjoy special classes such as the Perfecta Farm Hunter Derby, the Equitation Classic and the Jumper Sweepstakes. 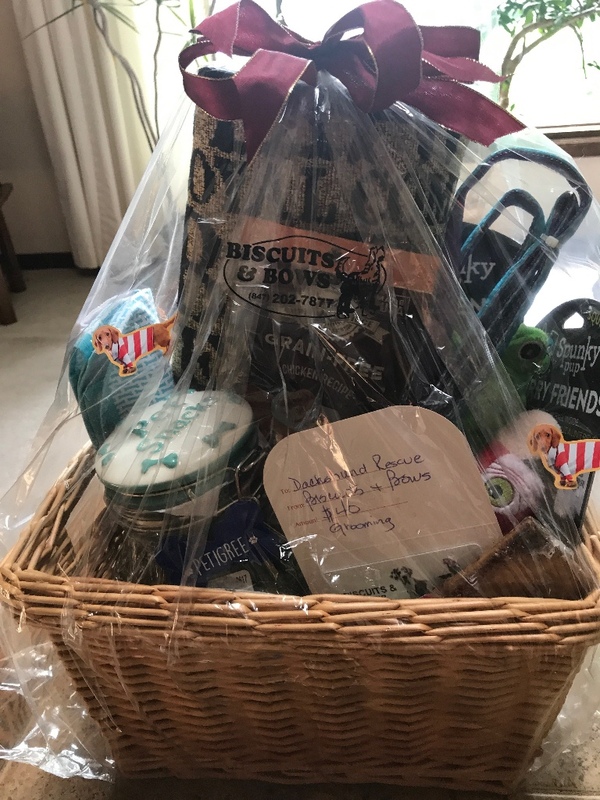 Perfecta Farm created the “Sponsor a Rider” program to give a child or an adult the opportunity to horse show, who might not have had the chance otherwise. 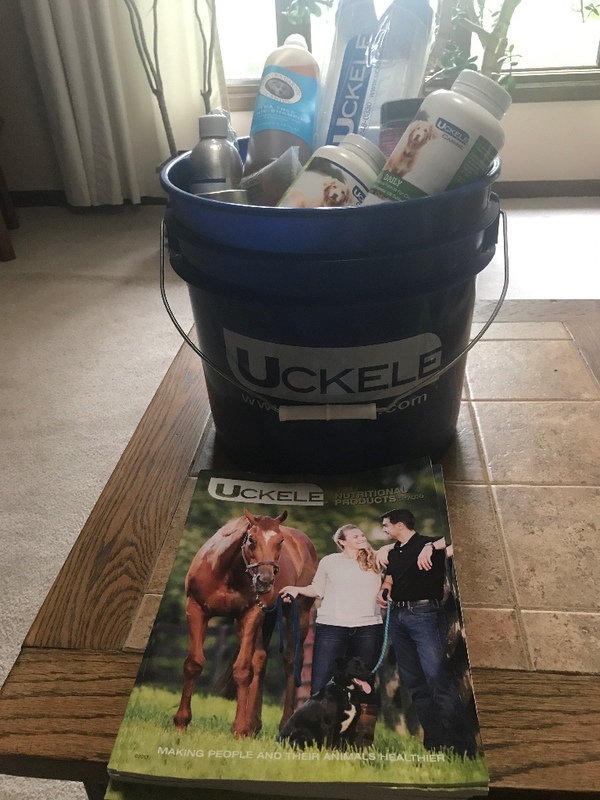 Thanks to generous donors, riders can have a horse show experience during this horse show for memories to last a lifetime. 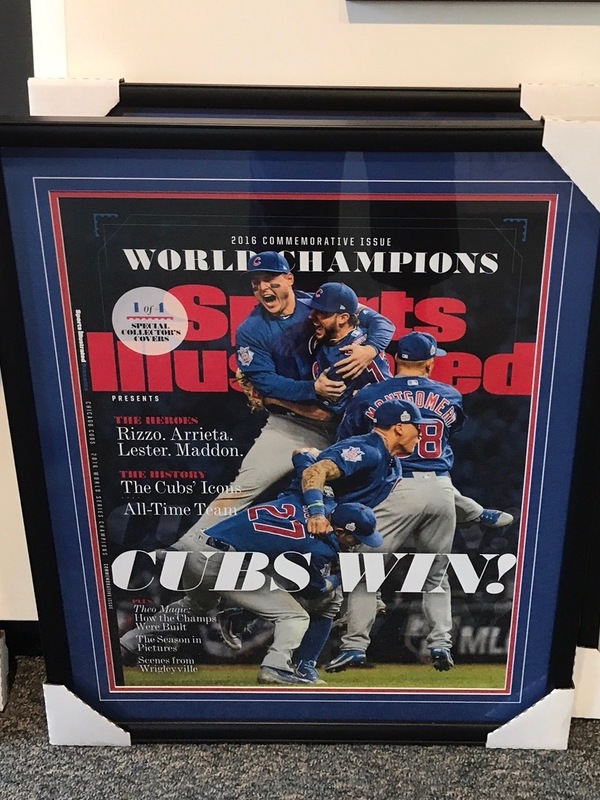 Some of the great raffle items donated for the raffle! 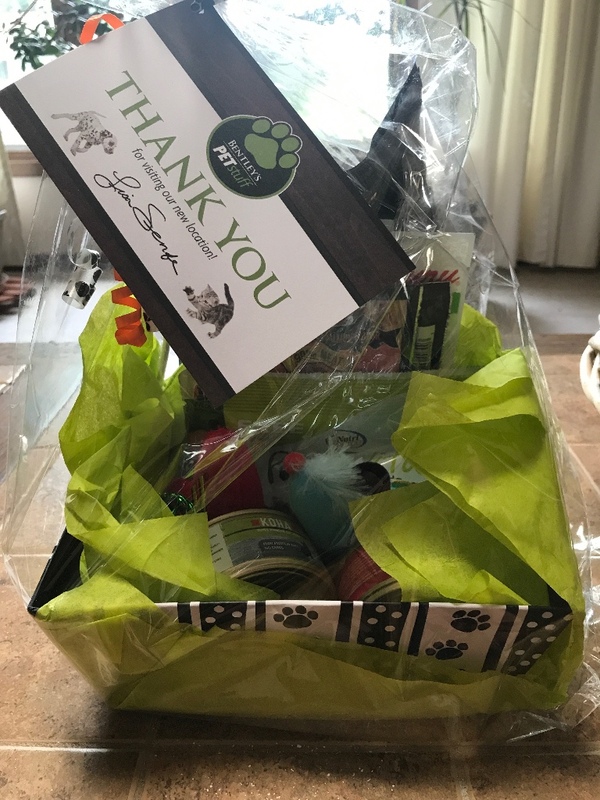 In addition to the list of special events and awards, Perfecta Farm hosts a raffle to benefit the Midwest Dachshund Rescue. 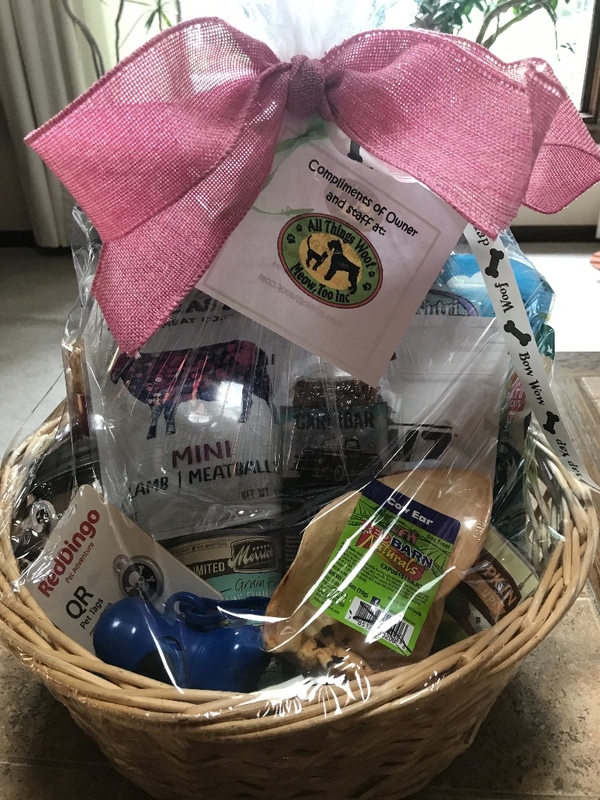 An abundance of great items have been generously donated for the raffle including gift baskets of dog treats and toys, special sports items, custom dachshund lights and more. 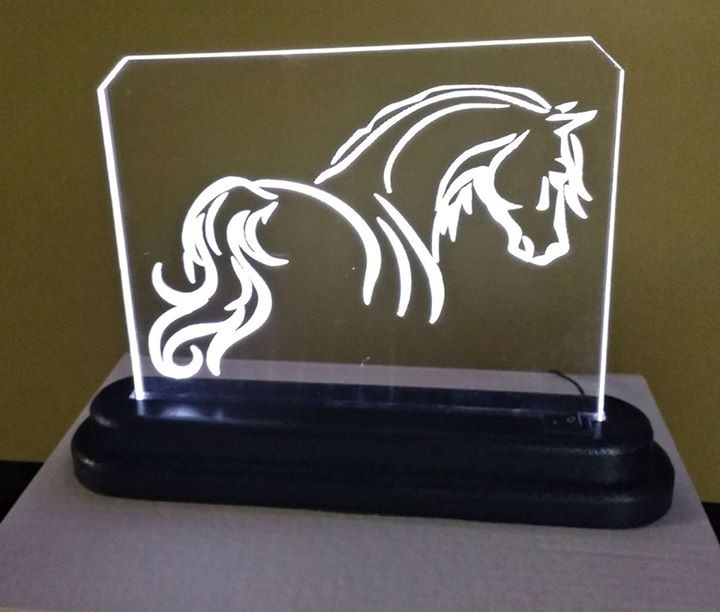 Spectators can join exhibitors in all the raffle fun as well as the gracious hospitality the horse show offers daily. 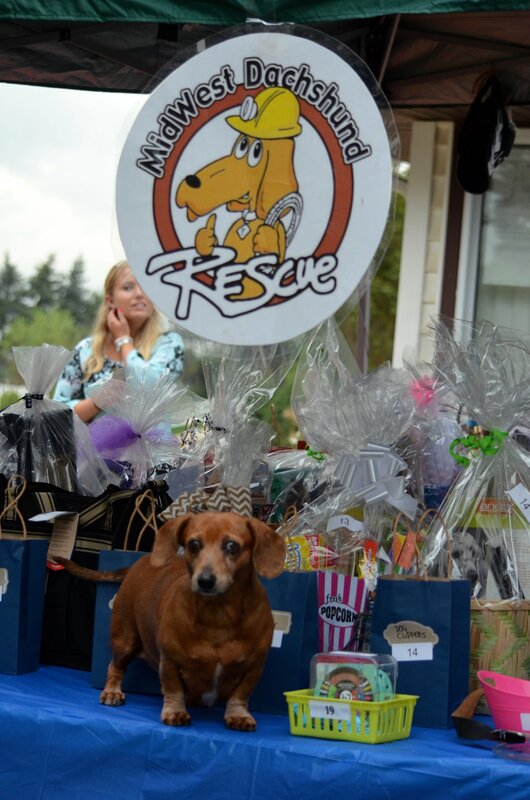 Whether you plan to show at this special event or just come to support the riders and the Midwest Dachshund Rescue, mark your calendar and don't miss the big weekend at Ledges Sporting Horses in Roscoe, Illinois. 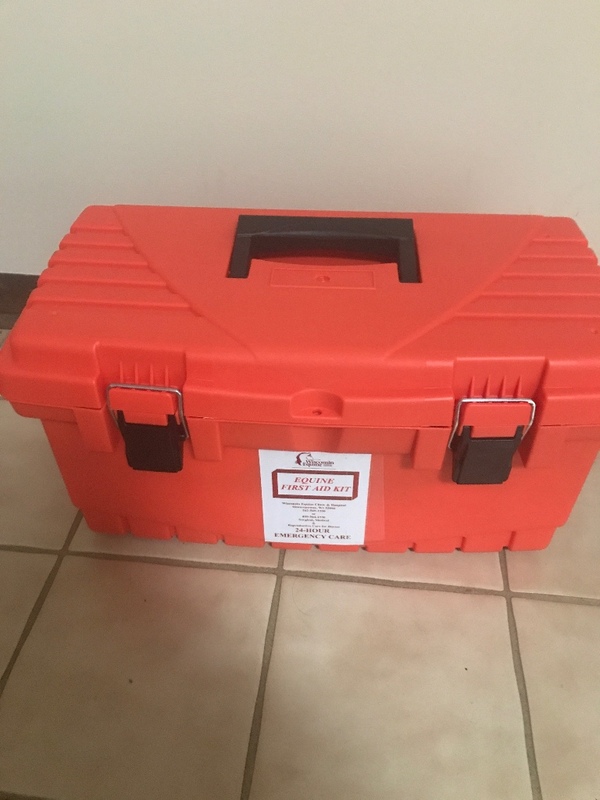 For a schedule and prize list, visit www.showplaceproductions.com. 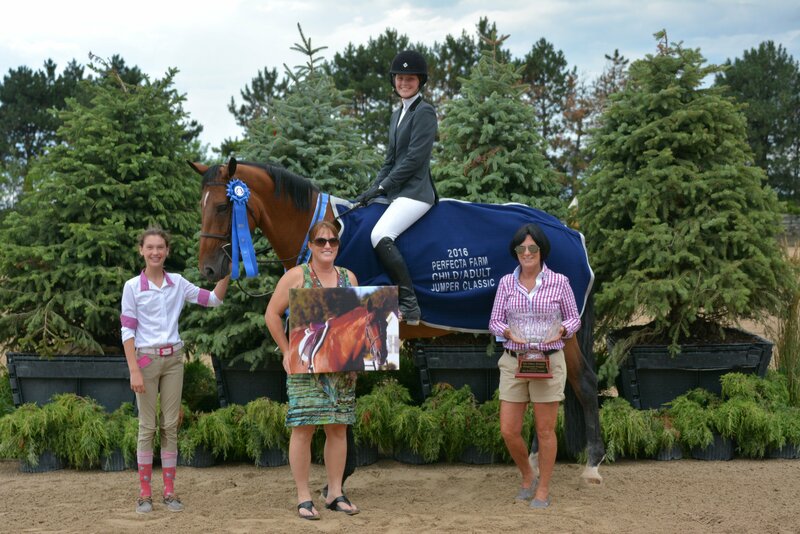 Celia Bresch receives her awards for the 2016 Child/Adult Jumper Classic win aboard Antalya with Perfecta Farm Trainer Kim Gardiner far right. Photo Chicago Equestrian.